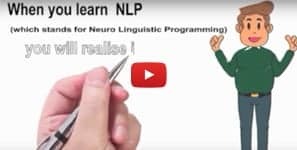 NLP has quite a fascinating history. 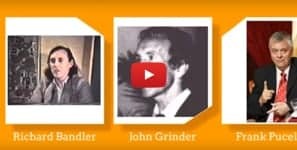 The main names known to many, of course, are Richard Bandler, John Grinder, Robert Dilts, Tad James or Anthony Robbins. But there are many more that made an impact, such as Frank Pucelik or Steve Andreas. 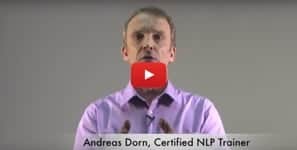 Since it would take too long to describe the whole history in a few words, I created these videos below to showcase some of the highlights of the history of NLP.